The Assaulted Women’s Helpline provides a 24 hour counselling, referral, information, and advocacy service for abused women. We speak with women from diverse cultures and populations, from all corners of Greater Toronto and outlying areas. 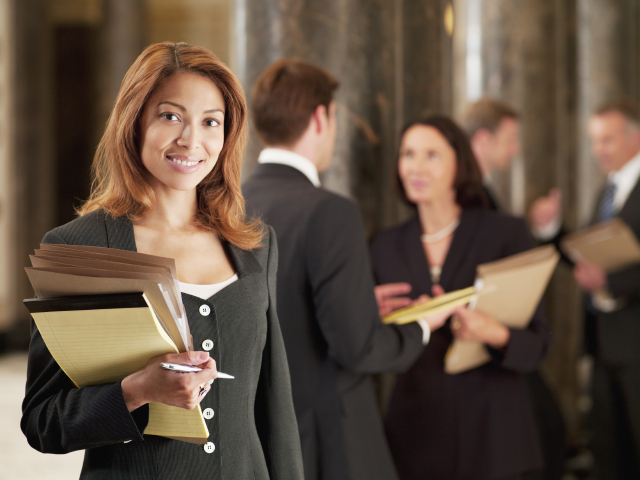 In this capacity we are frequently asked to provide our clientele with lawyer referrals. In order to provide the most appropriate, and helpful referrals, we screen potential lawyers to our list to ensure a “proper fit” between lawyer and client. We try to ascertain some of the important criteria before making any referral to a woman, and always provide the woman with the names of three or four lawyers, keeping in mind her particular needs. We are continually in search of lawyers offering specific areas of legal expertise, languages other than English, divergent cultural backgrounds and broad geographical locations. As well, those on our referral list must have a solid knowledge of the issues embodied in violence against women. The completed questionnaire will be evaluated, following which a letter will be sent to you indicating whether or not your name has been added to our referral list. Exclusion from the list would generally be based on a total difference of philosophy between yourself and our agency. Should there be a need to clarify any response on the questionnaire, we will contact you by telephone to do so. We would like you to be aware that occasionally clients complain to our counsellors about their lawyer’s practices. We always encourage the woman to go back to the lawyer and deal directly with her complaint or use the complaint process provided through the Law Society of Upper Canada. As well, we have our own complaint process, which can be used to file a formal complaint. If you are added to our referral list it will imply some degree of endorsement by us. Consequently, the Assaulted Women’s Helpline always retains the right to remove any practice from our list at any time deemed necessary by us. Should we receive a serious complaint we would find it necessary to contact you directly. Thank you for taking the time to complete the questionnaire. We look forward to hearing from you in the very near future.